Tickets for the 2018 International WFTDA Playoffs in A Coruña, Spain and Atlanta, GA, USA go on Sale June 4! More info at wftda.com/tickets. The Women’s Flat Track Derby Association is the international governing body for the sport of women’s flat track roller derby and a membership organization for leagues to collaborate and network. 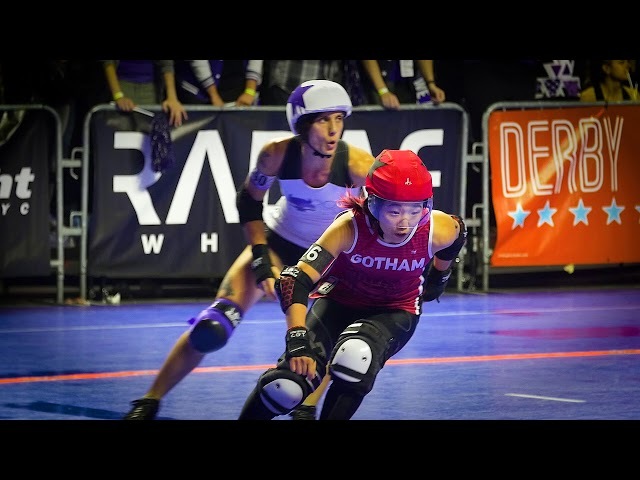 The WFTDA sets standards for rules, seasons, and safety, and determines guidelines for the national and international athletic competitions of member leagues. The WFTDA, a 501(c)(3) tax-exempt organization, is governed by a five-member, volunteer Board of Directors.